ARPCE Committee Member pre-launches his new book at the 2nd ARPCE conference at Oxford University. 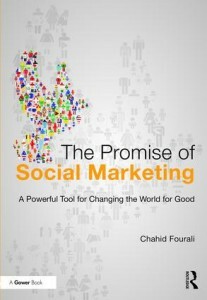 Chahid Fourali, who is an ARPCE committee member and currently serves as Honorary Treasurer, unveiled his new book “The Promise of Social Marketing: A Powerful Tool for Changing the World for Good” following an invitation by Taylor and Francis to present his book at the ARPCE event. Chahid Fourali stated “We hear a lot of complaints about the extremes of marketing but hardly anything about the laudable social achievements of the new discipline known as ‘Social Marketing’”. He invited the audience to familiarise themselves with this very effective field of study and see how it may benefit them in their areas of interest. Social marketing is an exciting new field of study that promises much to help alleviate many dilemmas of the human condition. It may be associated with any social project undertaken where human interests (short and long term) override commercial ones. 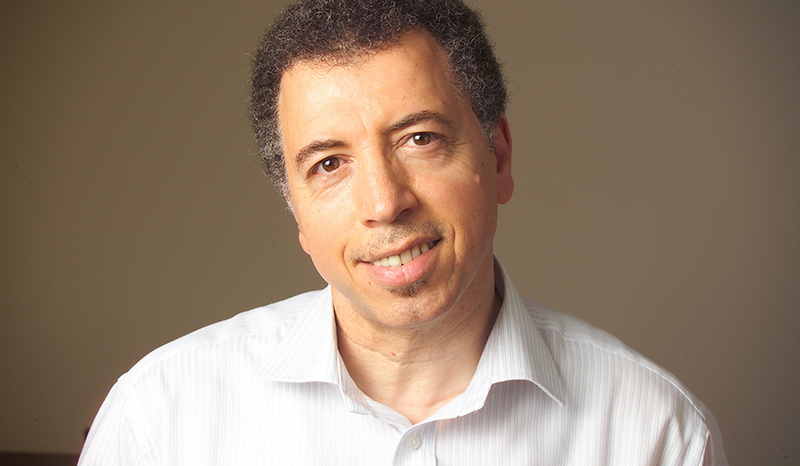 The Promise of Social Marketing examines the potential of this new field to help address effectively local and global issues that most nations are grappling with. It clarifies the history, philosophies, disciplines and techniques associated with best practice and highlights the need to engage with this field to help develop it further, so as to benefit humanity as a whole. There is an ongoing debate about the nature of marketing and whether it is able to fulfill or adapt to both commercial and social objectives. The unifying view is that marketing is a tool that can be used for individual, organizational or social benefits, and the aim of this book is to introduce the reader to an approach that is developing into a promising and rich new science, currently known as Social Marketing. It is a tool that brings hope to improving the world for good. The book guides the reader, step by step, demonstrating how this promising area can be applied to aims as diverse as HIV/AIDS prevention, responsible (global) citizenship, conflict resolution or the promotion of a worthwhile education. It will be of interest to not only those who study marketing, management, business ethics, education and public policy but anybody who’s interest is in improving the human condition.